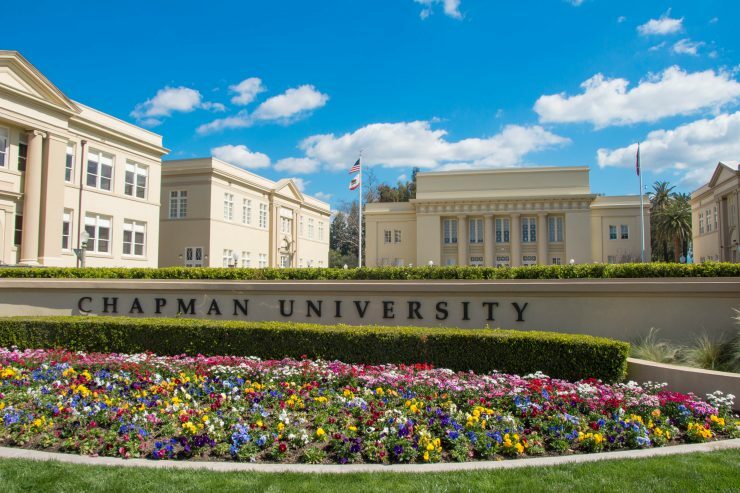 Walk through campus and you’ll notice the hum and buzz of change at Chapman University. Restored historic buildings shine like fresh pearls, and the Keck Center for Science and Engineering is almost ready for its debut. 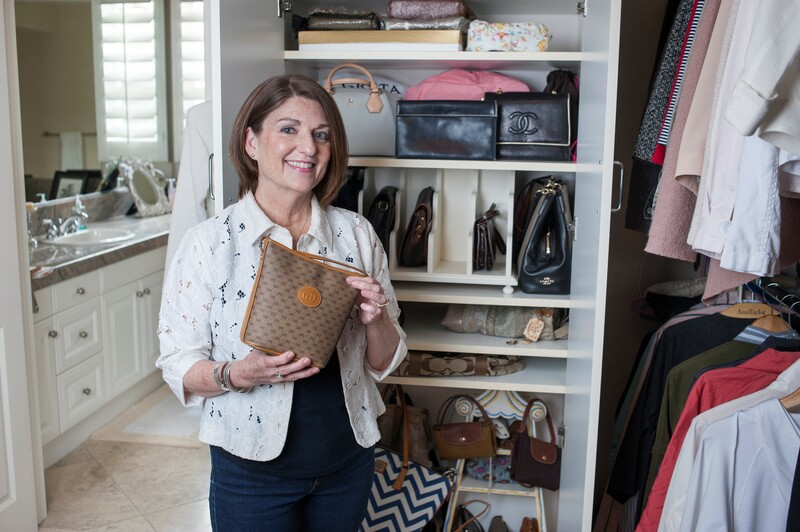 Impact is evident to the north and south, too – in Anaheim and Irvine. But it’s more than just the addition of new buildings. Transformation is also about repurposing physical spaces where the next generation of leaders is preparing to excel. 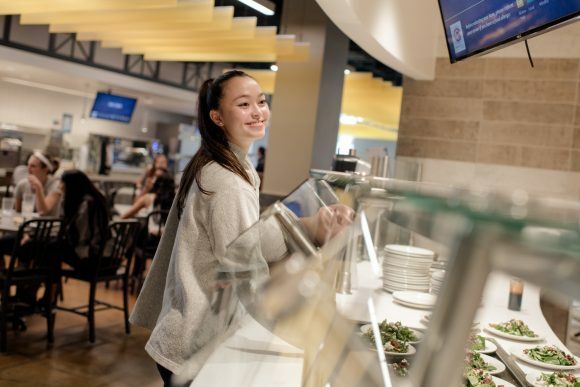 Highlights include an open floor plan, a 100-seat outdoor dining area, and serving stations specific to special dietary needs. 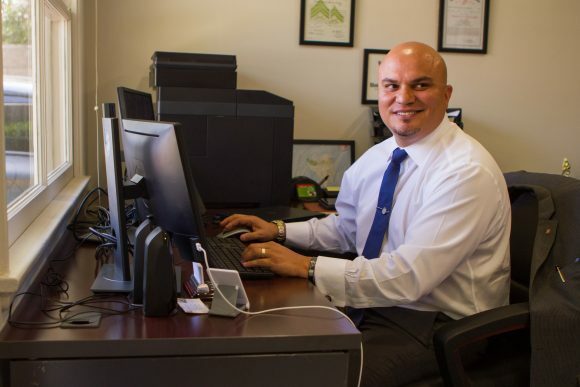 Student veterans and their dependent family members now get special assistance integrating into student life as well as managing and accessing G.I. Bill and Yellow Ribbon Program aid. This ambitious center for the expanding science and engineering programs opens this fall. 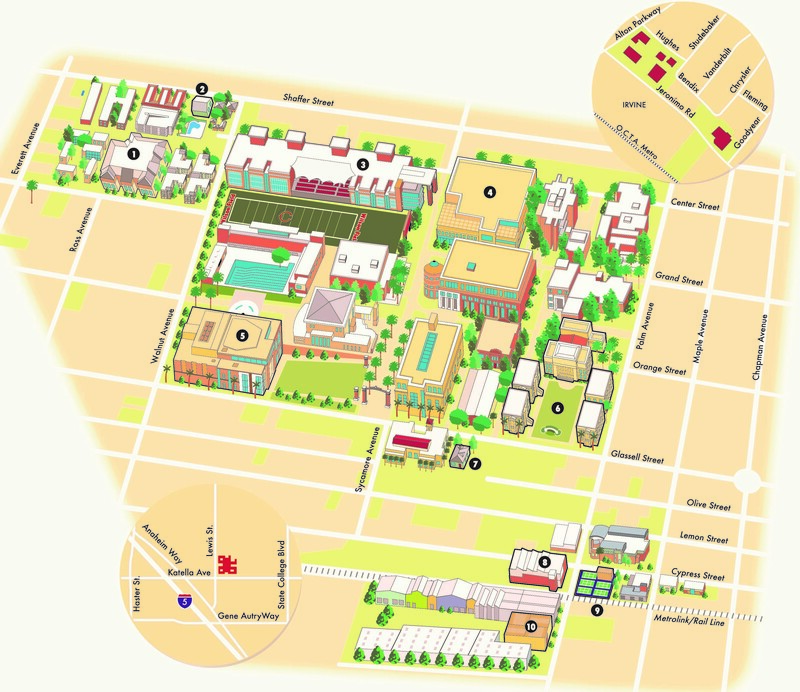 Supported with a Keck Foundation gift, the 140,000-square-foot center is the University’s largest building. Among the perks: A marine science lab houses hagfish, a deep-sea species whose prolific slime production holds promise for research breakthroughs in everything from medicine to product safety. 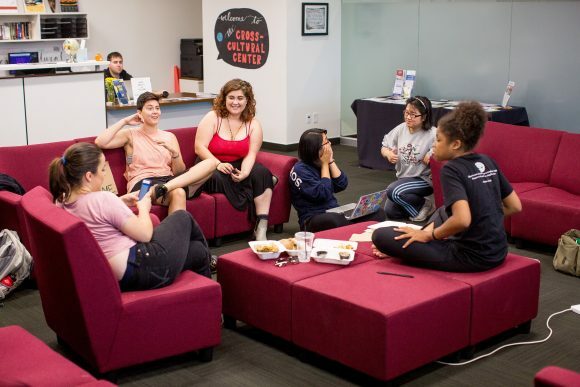 Student suggestions and inspiration helped shape the unique gathering place that opened in 2017 on the third floor of Argyros Forum. 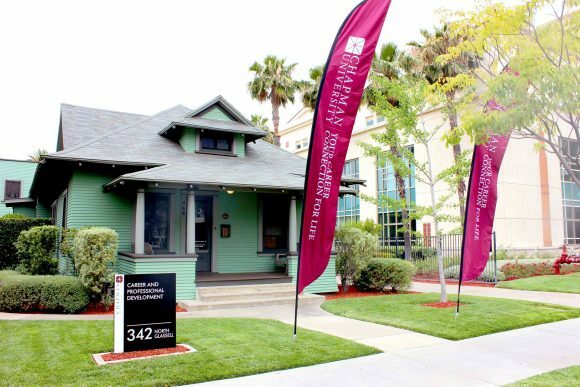 A Good Neighbor Award from the Old Towne Preservation Association is the latest of several design honors for this hub of arts and culture. 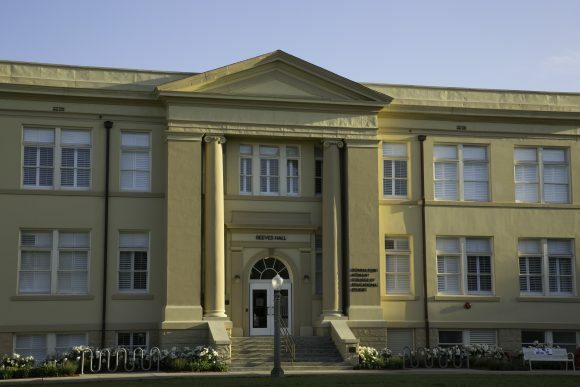 A $7 million remodeling brought this 1913 classroom building up to current seismic and accessibility standards. 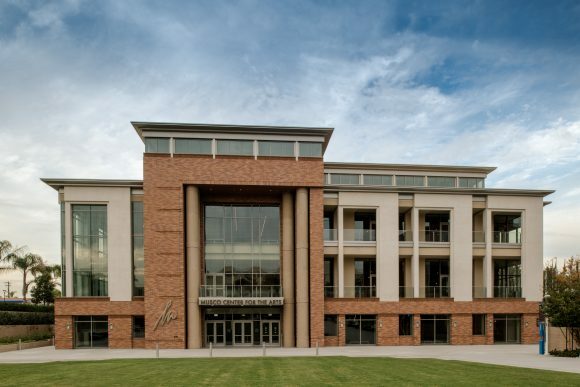 Dedicated in February as home to the Donna Ford Attallah College of Educational Studies, it also houses the Kathleen Muth Reading Center, which provides tutoring to local schoolchildren. The adjacent Roosevelt Hall was modernized in 2016. 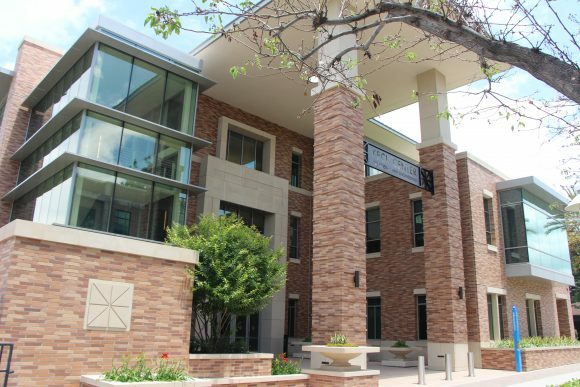 A newly expanded center for career counseling is available to students and alumni. 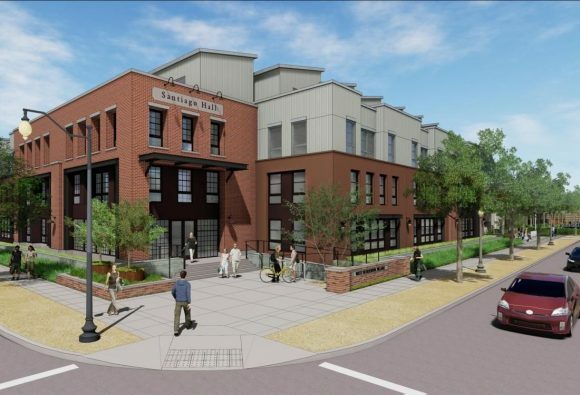 When it opens in fall 2019, the village will lodge 402 students while connecting them to the site’s history as one of Orange County’s most enduring fruit-packing plants. 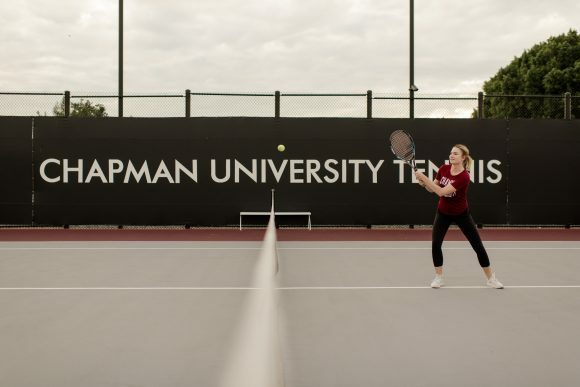 The women’s and men’s tennis programs now have an overhead-smashing new home at the Erin J. Lastinger Tennis Center, which opened in fall. Covered seating, a large Events Plaza and the Lewis Family Scoreboard all help make this a fan-friendly space. 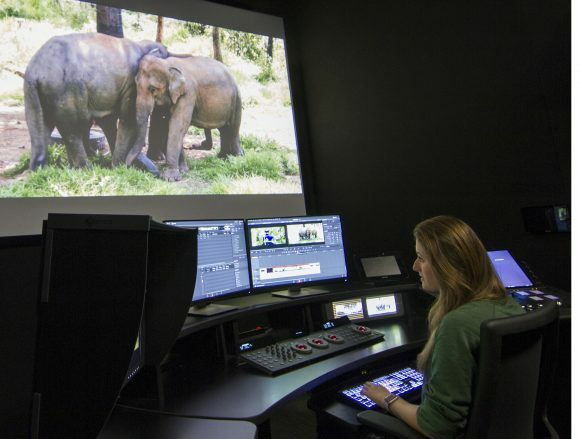 State-of-the-art editing bays and screening rooms distinguish the facility, which is highlighted by the Dhont Documentary Film Center. Catch a campus shuttle home to relax and study in a quiet apartment. Join friends for a swim or grill burgers at a resort-style pool. 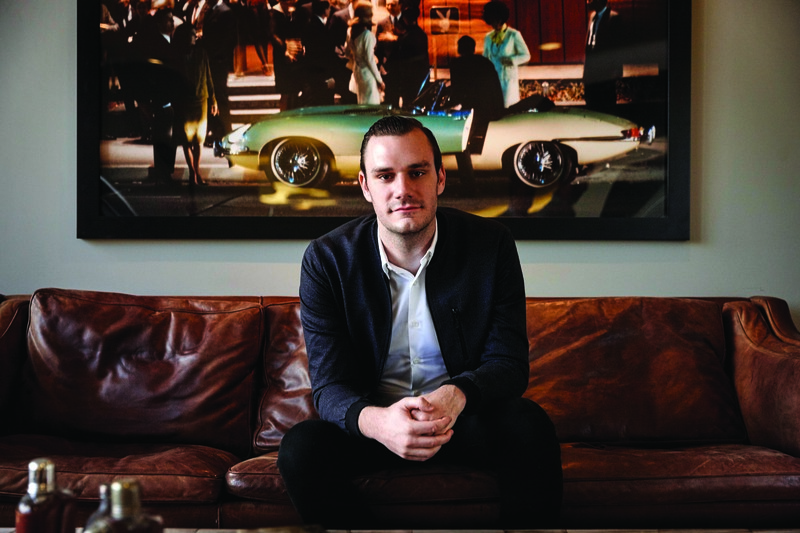 That’s the lifestyle at Chapman Grand, a former apartment complex built in 2016 in Anaheim’s Platinum Triangle that reopens this fall as a residence hall for 900 students. 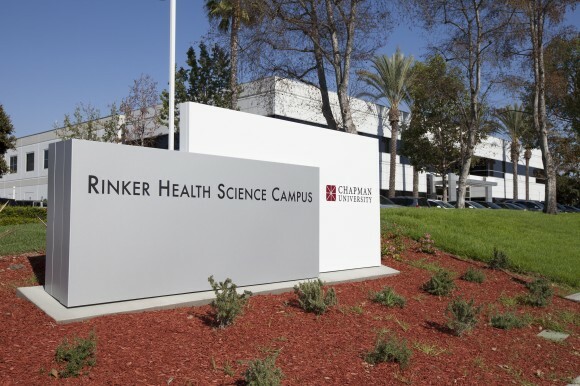 Scientists investigate the inner workings of the brain in this lab, the newest addition to the 25-acre Harry and Diane Rinker Health Science Campus in Irvine.